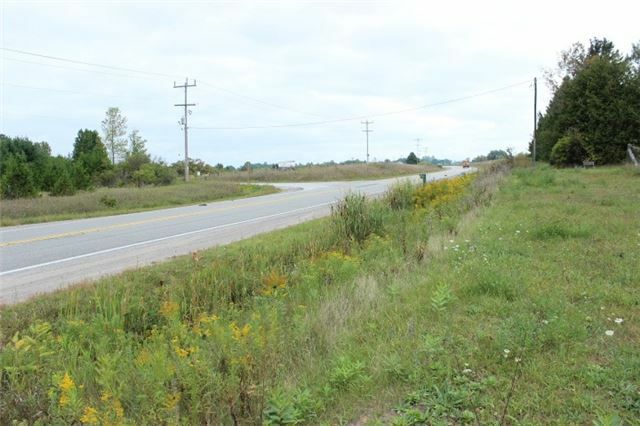 Great Location At The Intersection Of Highway 48 (Portage Rd) And Highway 46 Just East Of Bolsover. 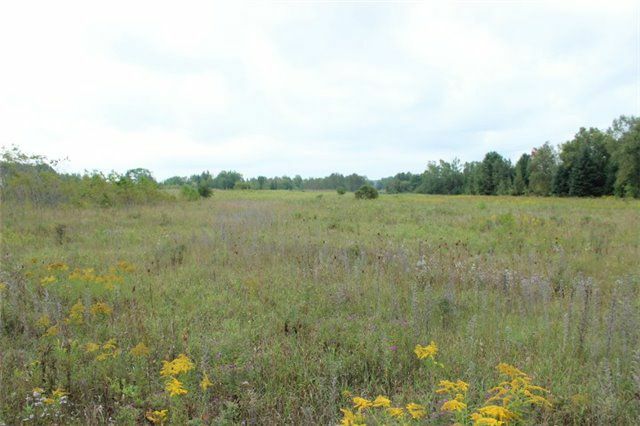 Gently Sloping Land With More Than 840Ft Of Frontage On 48. Close Proximity To Canal Lake And The Trent Canal System. 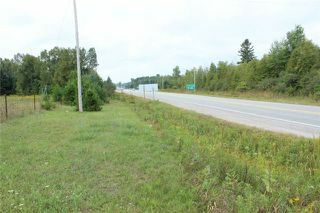 Great Potential For Future Business Location Or Building Lot. 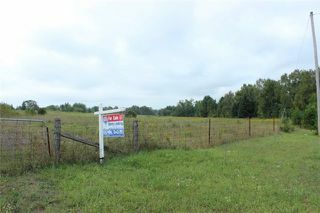 Gated Entrance With Culvert Located At The Far East Side Of Property.